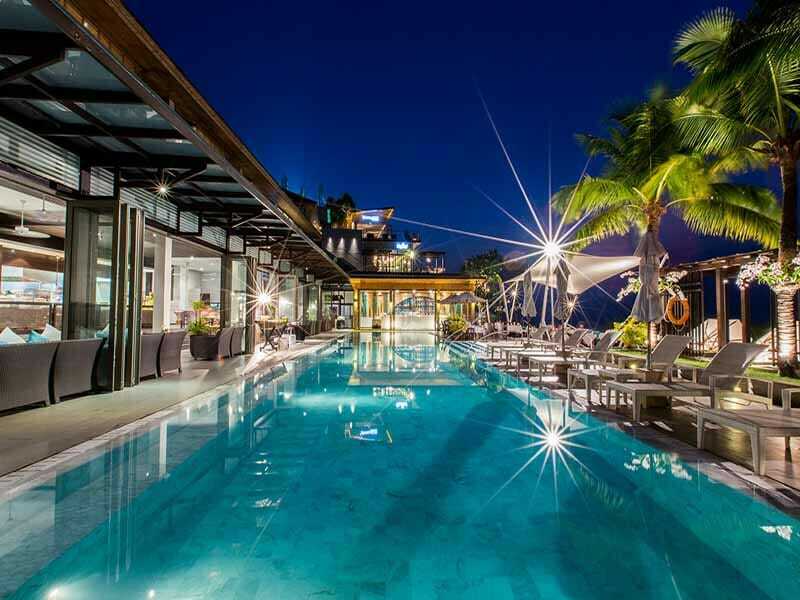 Cape Sienna Phuket Hotel & Villas exude the perfect blend of contemporary décor and tropical ambiance. 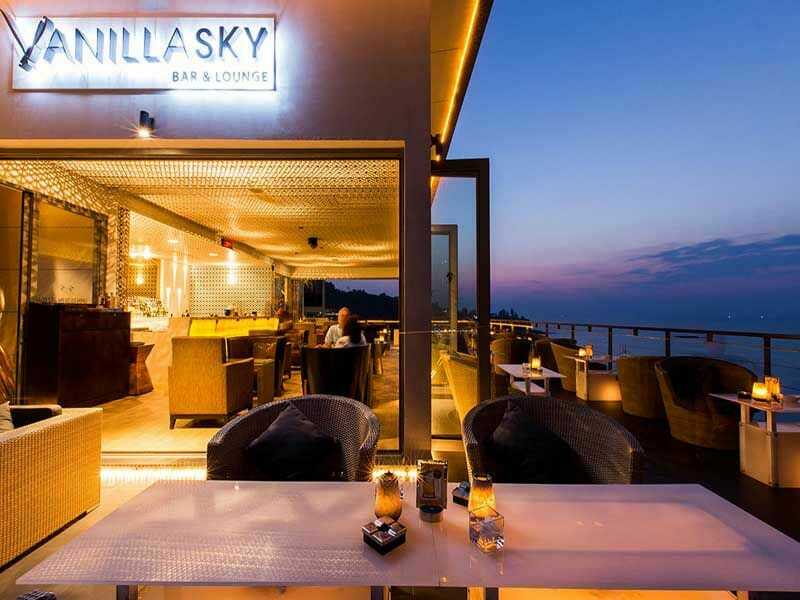 Nestled on the shore of Phuket’s stunning Kamala Beach, this 5-star resort flaunts an exquisite restaurant, elegant bar, charming views of the ocean and lush headland. Dripping in style and located on famed Millionaire’s Mile, this resort is a true haven for the romantic. 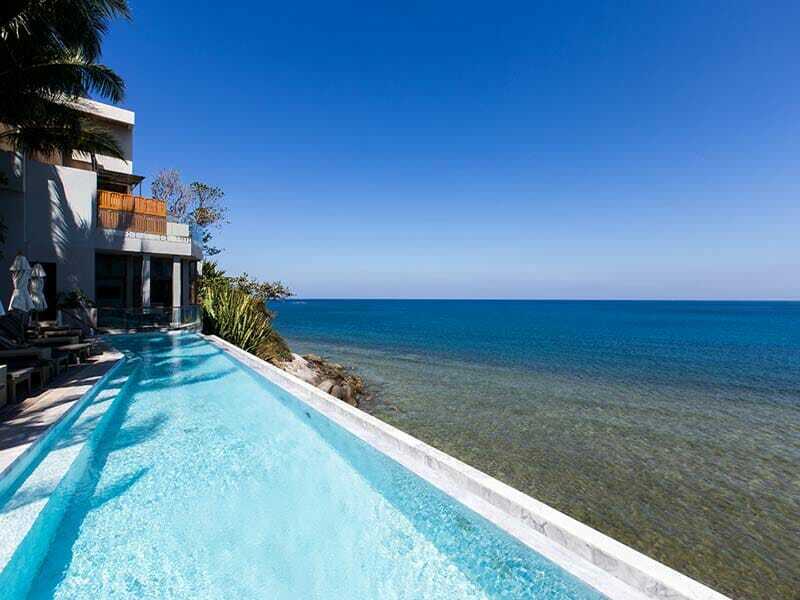 Unparalleled sea views, modern architecture and world-class service – Cape Sienna Phuket Hotel & Villas is the ideal holiday for travellers seeking endless luxury, R&R and romance. The resort is carefully located with glittering ocean on 1 side and elaborate greenery on the other. Guests have convenient access to a water ski gateway, golf courses, mining museum, elephant jungle and many more Phuket attractions. Chic and tropical in style, each room at Cape Sienna Phuket Hotel & Villas gifts guests with vistas of the turquoise water from the comfort of their private balcony – designed for romance! For ultimate indulgence, the rooms feature flat screen TV’s, high-speed Wi-Fi, state-of-the-art technology, minibar, luxury bathroom amenities and much more. If you manage to leave the comfort of your room, there is much to explore around the hotel. 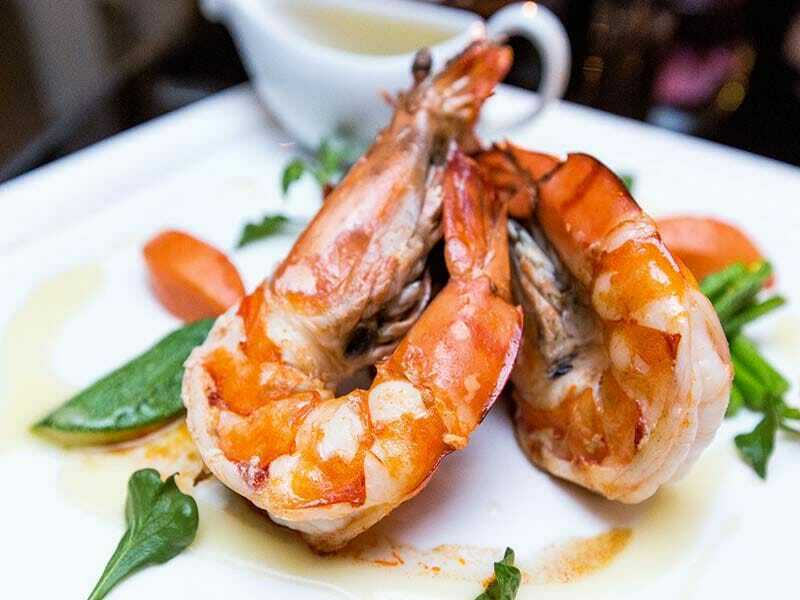 Relish beautiful views of Phuket’s tropics as you feast at 1 of the 4 restaurants onsite – each offering unrivaled farm-to-table local delicacies. 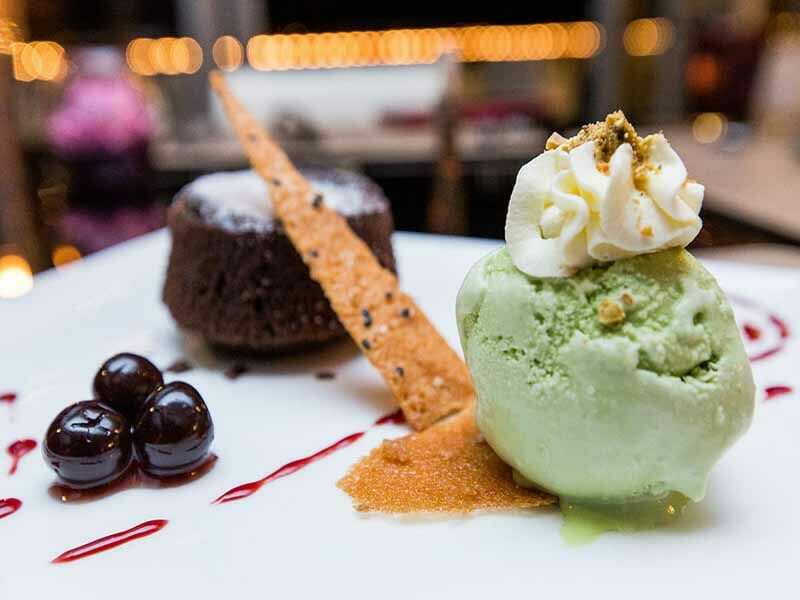 For the less adventurous diners, each eatery provides an international menu for you to enjoy. Rejuvenate your mind, body and soul at Balance Spa. Overlooking the glittering sea, the spa uses local natural ingredients for healing and relaxation. Other luxury facilities include an all-class snooker room, well-maintained tennis court, business center and fitness club. 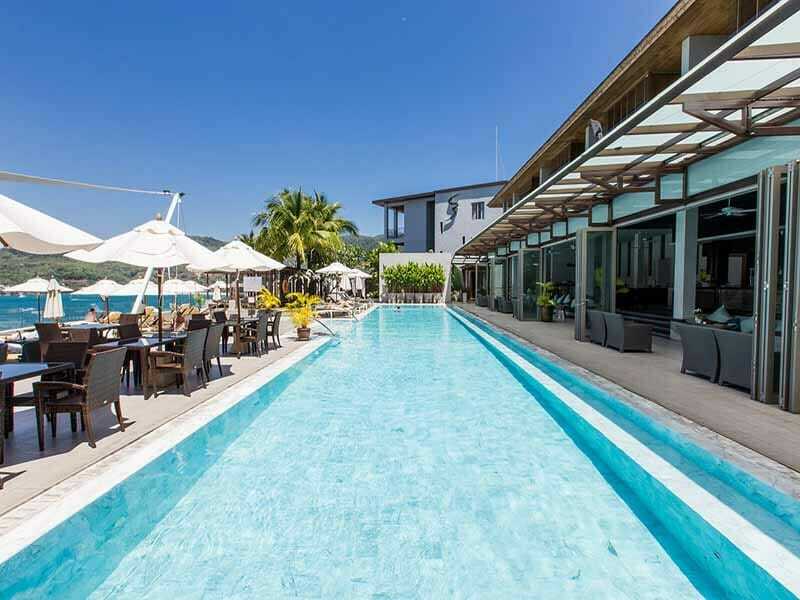 Why Go to Cape Sienna Phuket Hotel & Villas? If the hotel’s stylish and luxurious rooms, picture-perfect ocean views and advanced facilities aren’t enough, there are endless adventures to be had on Cape Sienna Hotel & Villas’ doorstep. Phuket is world-renowned for its vibrancy and profound culture with bustling markets, ancient shophouses, exotic restaurants and tranquil day spas practically on every street corner. For ultimate nightlife, head to Patong—home to epic clubs, bars and live entertainment. Peel back another layer of this exciting province and you’ll uncover the thriving Thai jungle and pristine beaches. Check-in to Cape Sienna Hotel & Villas for the holiday of a lifetime. Bask on your private balcony overlooking the Adriatic Sea in your Sea View Studio at Cape Sienna Gourmet Hotel & Villas. At 40sq. meters, these studios are imbued with contemporary décor, modern entertainment facilities and plush bedding. Other features include air-conditioning, a refrigerator, TV, Wi-Fi, in-room dining, bathroom amenities and a host of other services for your comfort. 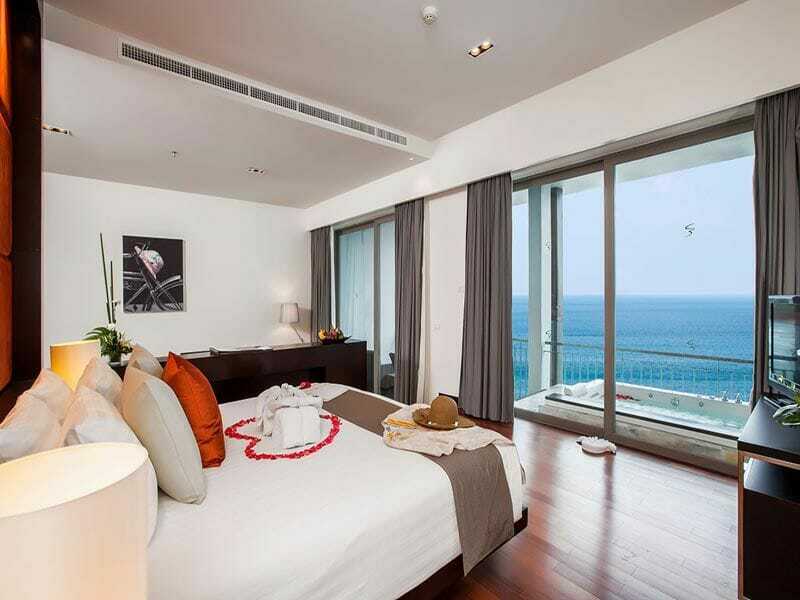 Both chic and rustic, the Sea View Deluxe Room embodies tropical Thailand in a modern way. Recently revamped and located on the higher floors, these rooms boast captivating ocean vistas for guests to indulge from their private terrace. Spread across 40sq. 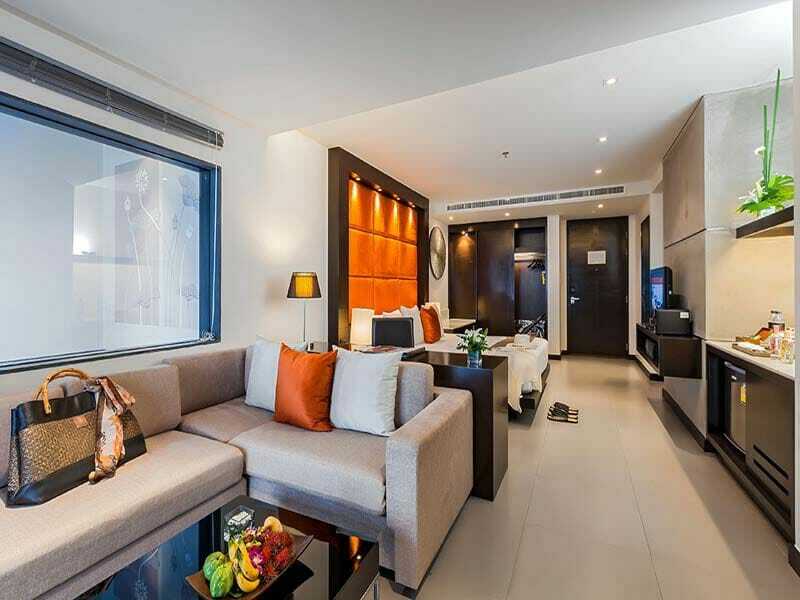 meters, the Sea View Deluxe Room hosts air-conditioning, a refrigerator, TV, room service, lavish toiletries, Wi-Fi and more! The Sea View Jacuzzi Junior Suite at Cape Sienna Hotel & Villas is truly romantic. Relish the tropical sunset and dazzling ocean as you unwind in your private jacuzzi or open-air terrace. These stunning rooms have recently undergone renovations and spread across a spacious 58sq. meters. For your comfort, the rooms feature air-conditioning, a refrigerator, room service, Wi-Fi, bathroom amenities and much more! Create lasting memories with your special someone in the elegant Sea View Honeymoon Suite. Set on the corner of the hotel for enchanting ocean views, these rooms flaunt 63sq. meters of luxury. From the secluded jacuzzi bathtub on the tranquil terrace to the fashionable furnishings, the Sea View Honeymoon Suite is a haven for the indulgent. To enhance your stay further, guests will enjoy air-conditioning, a refrigerator, TV, in-room dining, high-quality bathroom amenities, Wi-Fi and an array of other comforts. The Sea View Grand Suite is like no other. Situated on the highest level of Cape Sienna Hotel & Villas, this room parades a generous 75sq. meters of extravagance. Roll out of your plush bedding, gaze over the commanding Adriatic Sea through your floor-to-ceiling windows and plunge into your over-sized jacuzzi tub from your private terrace. Inside, make use of the air-conditioning, refrigerator, in-room dining, TV, lavish toiletries, Wi-Fi and host of other services. Flaunting 110sq. 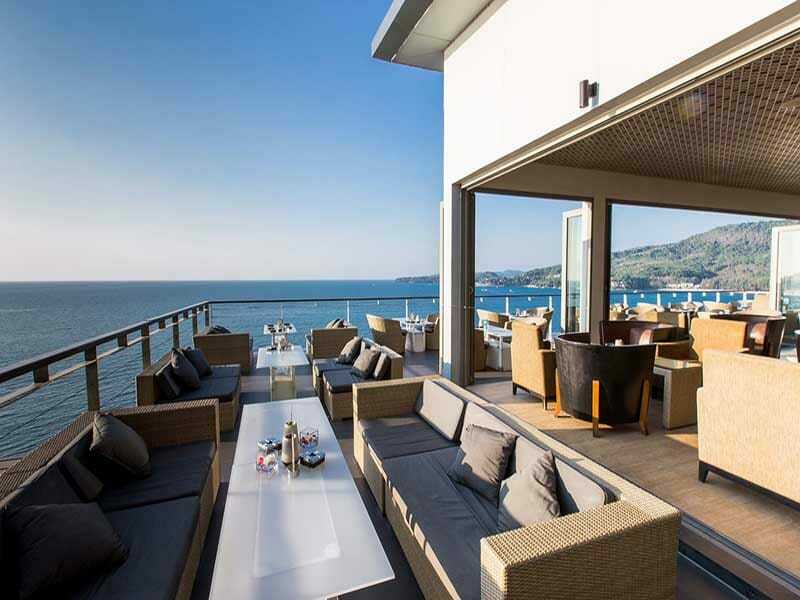 meters of opulence, the Sea View Executive Pool Penthouse is Cape Sienna Hotel & Villas’ most premium accommodation. Enjoy tropical Thailand from the comfort of your private 35sq. meter terrace. 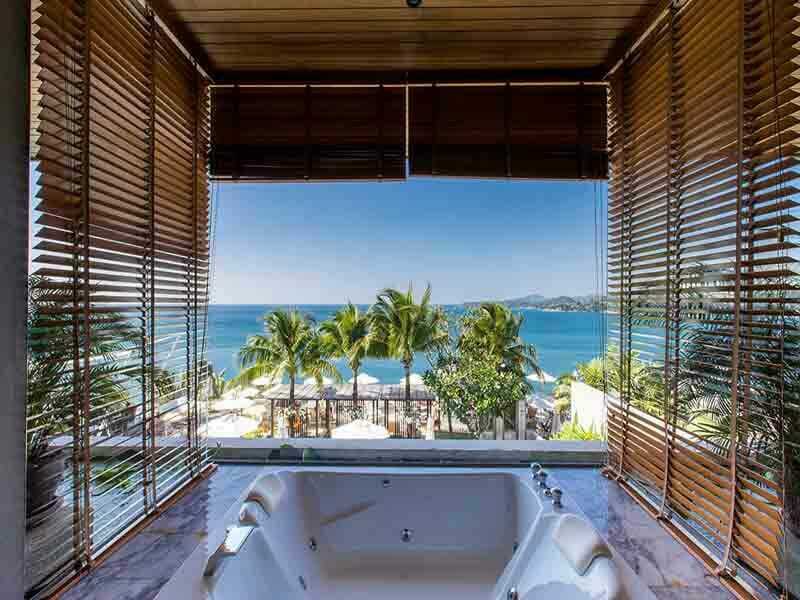 Relish imposing ocean views and invigorating tropical breezes as you soak in your secluded plunge pool jacuzzi or recline in your outdoor lounge haven. Feel at home with a host of complimentary bathroom amenities, air-conditioning, high-speed Wi-Fi, TV, refrigerator and range of other services to perfect your stay. Live like royalty as you indulge in your expansive, indoor spa bath, complimentary wakeup call services and 5-star in-room dining. While Cape Sienna Hotel & Villas feels private and serene, the resort is a stone-throw away from Phuket’s main attractions. A short venture outside hotel walls will lead you to Phuket FantaSea – an exotic animal theme park, pristine Kamala Beach, Water Ski Cableway, golf courses, a mining museum, the Elephant Jungle Sanctuary and more! The hotel is an easy 45-minute drive from the airport. Whether you’re seeking adventure, relaxation or an epic culture exchange, Cape Sienna Phuket Hotel & Villas is the holiday for you! Renowned as 1 of the most popular destinations in Thailand, Phuket impresses all travellers with the unrivalled food culture, colourful street markets, authentic Thai cooking classes, local volunteer programs, megamalls, elaborate jungle trails and exotic wildlife. Off land, Phuket offers crystal-clear ocean and a myriad of water activities such as snorkelling, surfing, kayaking and much more. Around the resort, the adventure continues. Unwind at the onsite wellness spa and poolside bar, delight in the chic snooker room and tennis court or appreciate impressive sea views from the privacy of your suite. Cape Sienna is paradise on Earth. From the moment we arrived to the moment we left, our stay was perfect. The sweeping views of Kamala Bay are amazing and the beds are divine. We are return guests – I have travelled to Thailand 9 times (stayed at Cape Sienna 7 times) and Cape Sienna is our favourite destination. We enjoyed the walk into Kamala to enjoy the local village. We can’t fault Cape Sienna. Very highly recommended.